Anyone in the Southern California Area?! 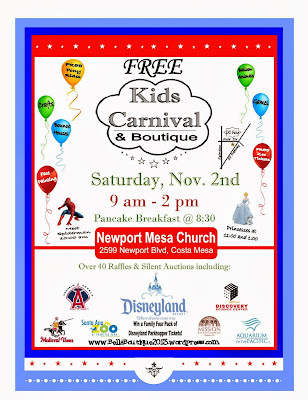 If you live in the Southern California or Orange County areas, this is for you! 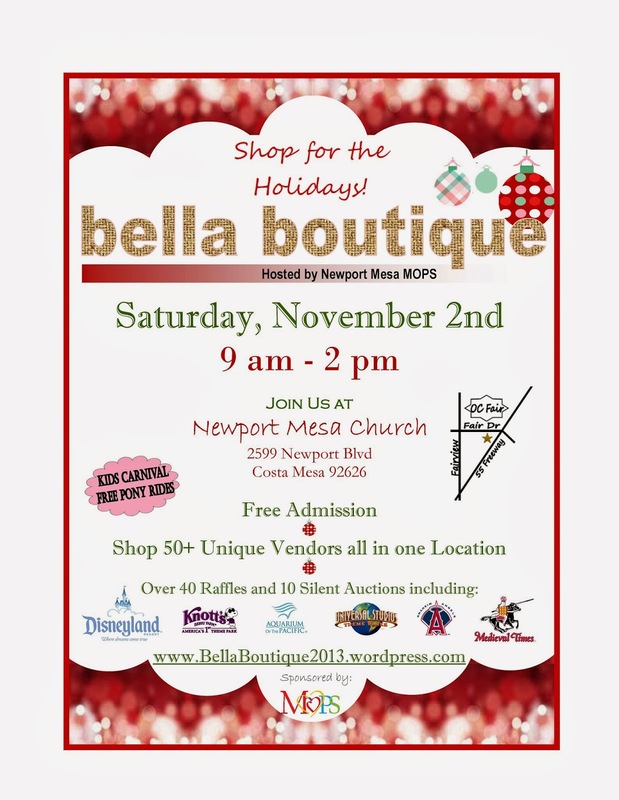 My crafty company, J&A's Handmade Lovelies, is a vendor in this year's Bella Boutique in Costa Mesa on November 2nd. 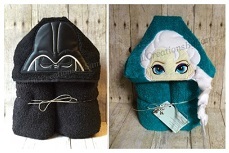 This boutique is awesome! 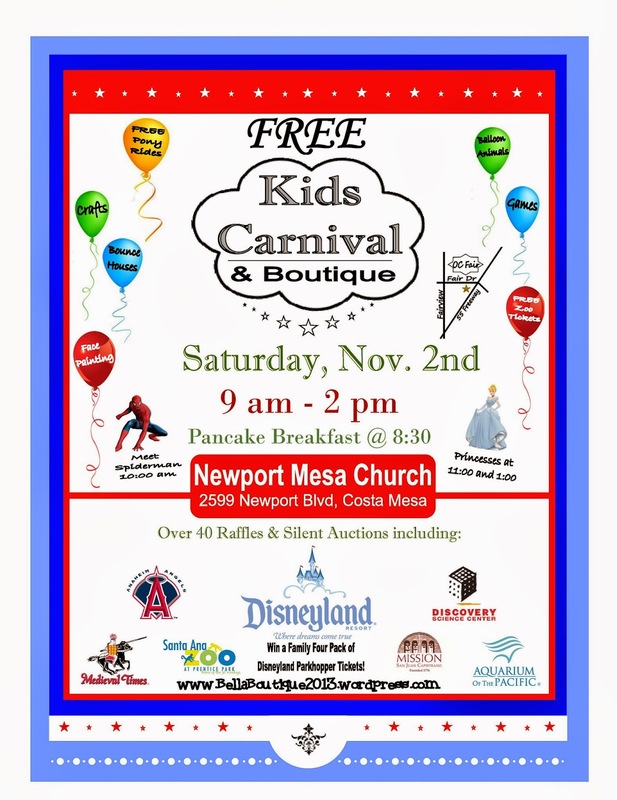 There will be over fifty vendors there for you to get some holiday shopping done early, FREE activities and a carnival for kids, raffles with great prizes, and what I am looking forward to...food trucks! 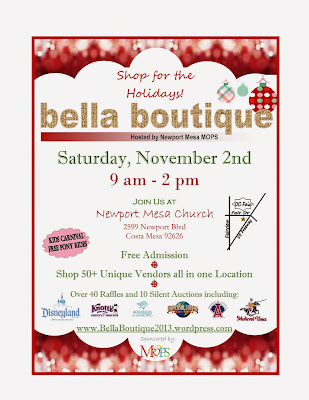 Come check out J&A's Handmade Lovelies and the rest of the Bella Boutique on November 2nd! Hope to see you there!